Front: You're fine! 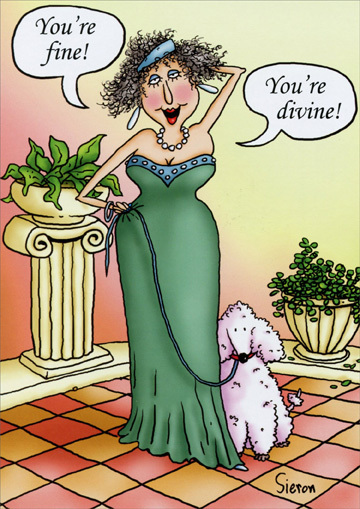 You're divine! 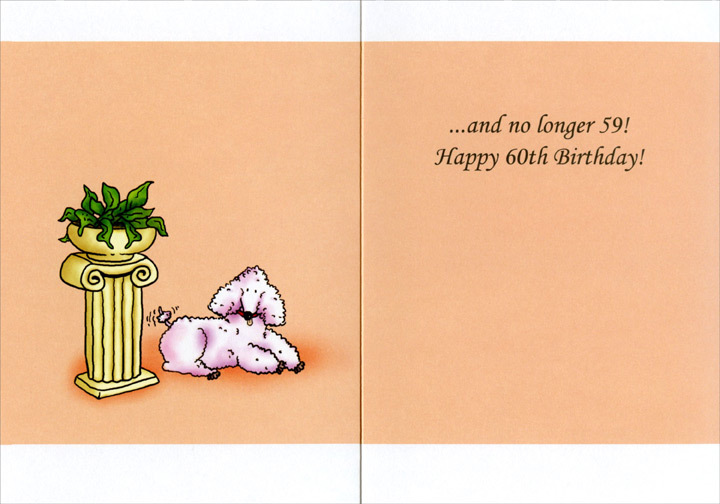 Inside: and no longer 59! Happy 60th Birthday!